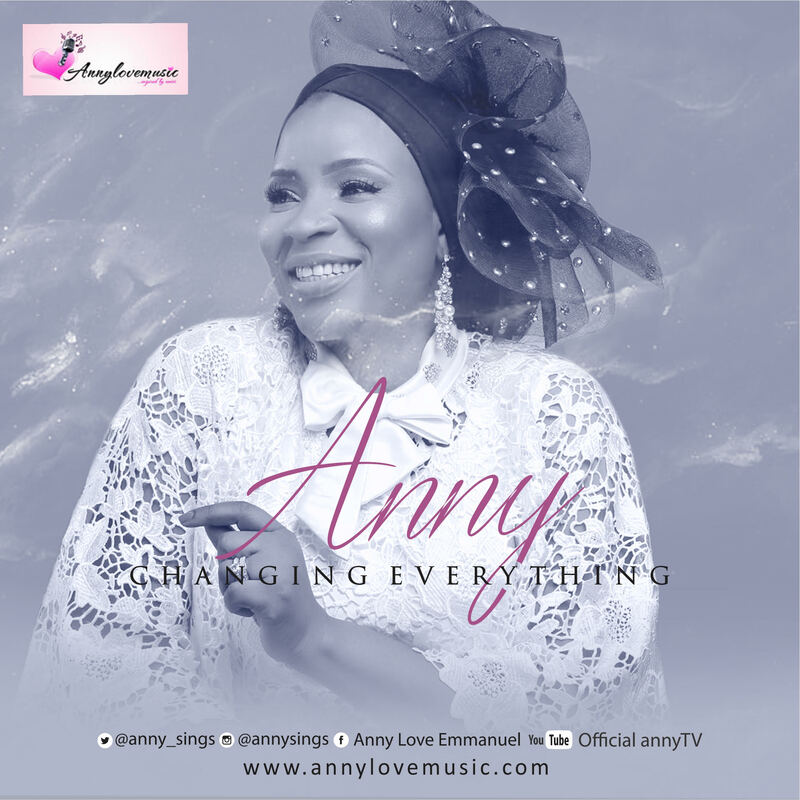 Gospel song minister Anny drops amazing new single “Changing Everything” Produced by ace producer Wole Oni. When you have a combination of an award winning Gospel artist and a master producer on one song, the only thing that can be born is greatness. “Changing Everything” , the new song by Anny, produced by Wole Oni promises to bless you and realign your trust in God to fulfilling His promises in your life. It is a song of deliverance and a confession of faith. God is set to certainly change everything about you.